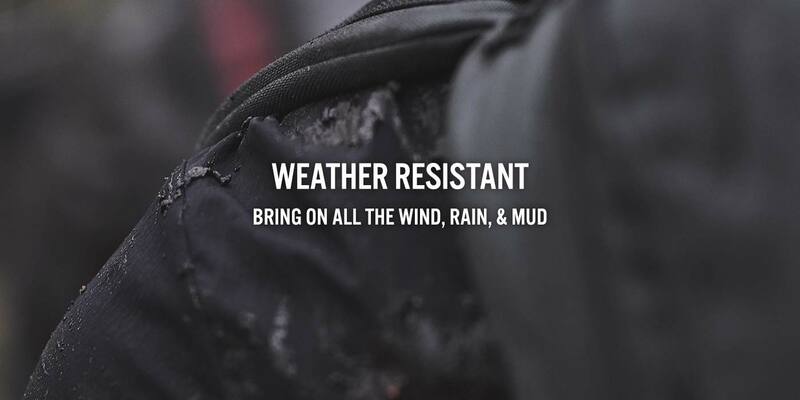 A Windbreaker that is tough and simple and abrasion resistant. 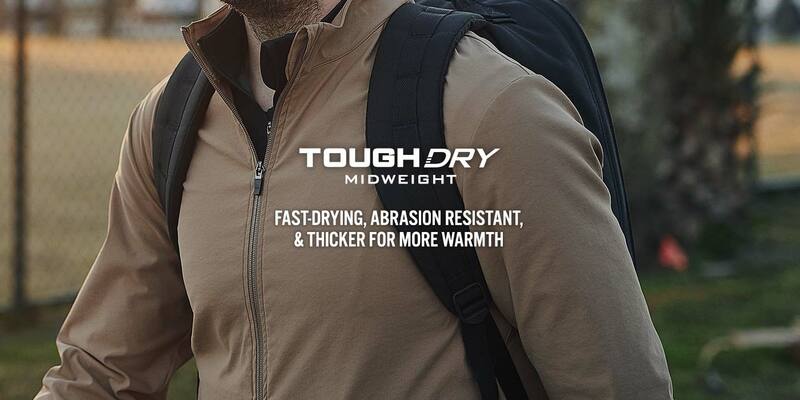 Now built out of a thicker ToughDry fabric that is perfect for the colder months of the year. Ready for any wind, rain, or mud and already dry by the time you show up to the bar. Less is more and more is lazy. Care Instructions: Wear often, wash in a sink in a hotel in the middle of nowhere when you must. Or, machine wash cold, infrequently, wherever you are. 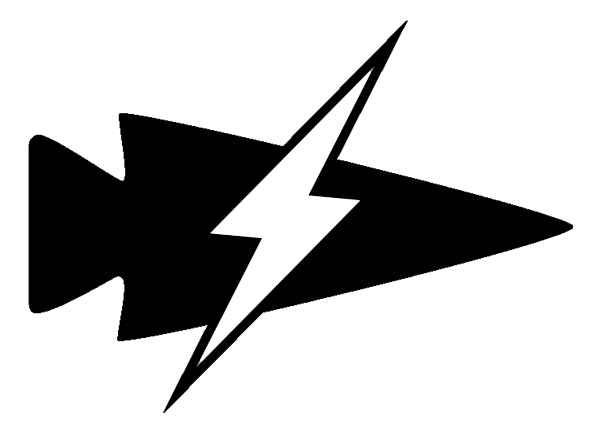 Do not heat dry to preserve fabric's water repellency. 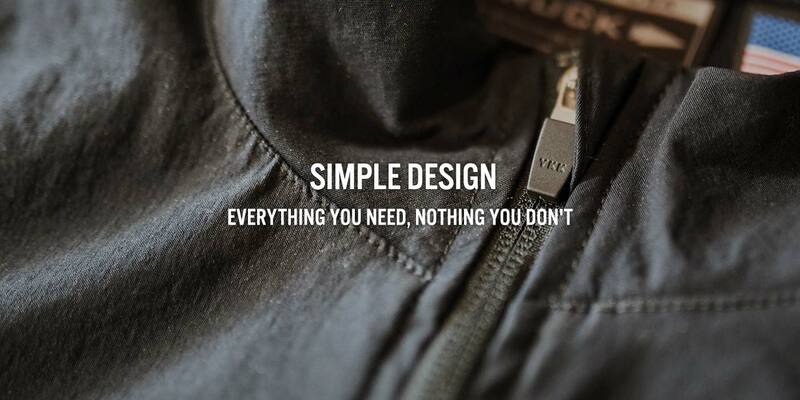 We use premium fabrics and premium threads and we reinforce zippers and take additional steps in construction to ensure that our apparel thrives during a lifetime of abuse. It’s never meant for a landfill and we don’t build it with that in mind. We believe if you buy something for one season, you can wear it all the seasons of your life. SCARS WILL REALLY REPAIR MY APPAREL FOREVER? 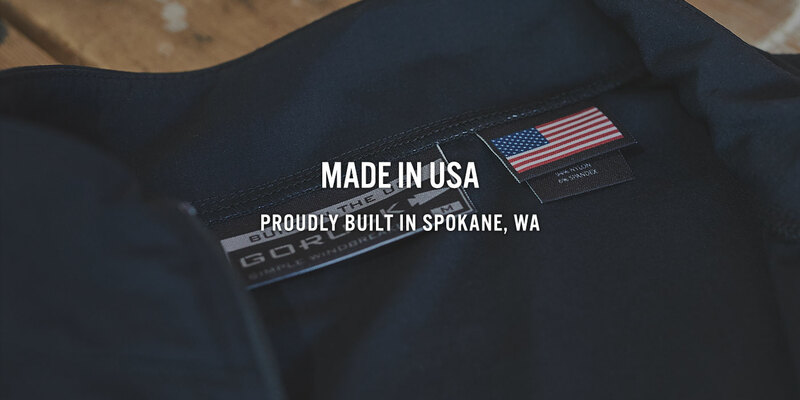 We’ll happily patch up any holes or reinforce any stitching to keep you on your way in our Built in the USA GORUCK Apparel. If you’re actually able to wear our apparel out and we cannot repair it, we will replace it, free of charge. Don’t think of this as a pure replacement program, think of this as a repair program. We build the best and want it to last forever, with you. Massive fire damage and mutilation are not covered as a matter of policy, but it’s always a conversation. If an ember from a Colorado campfire sparks your direction and then there’s a hole, we’ll happily patch it up, free of charge. If you send us a pile of ashes, that’s a slightly different story. If you share that story, we’ll get you back in action at a discount. And we’ll send you a note of congratulations and do 50 push-ups, in your honor. 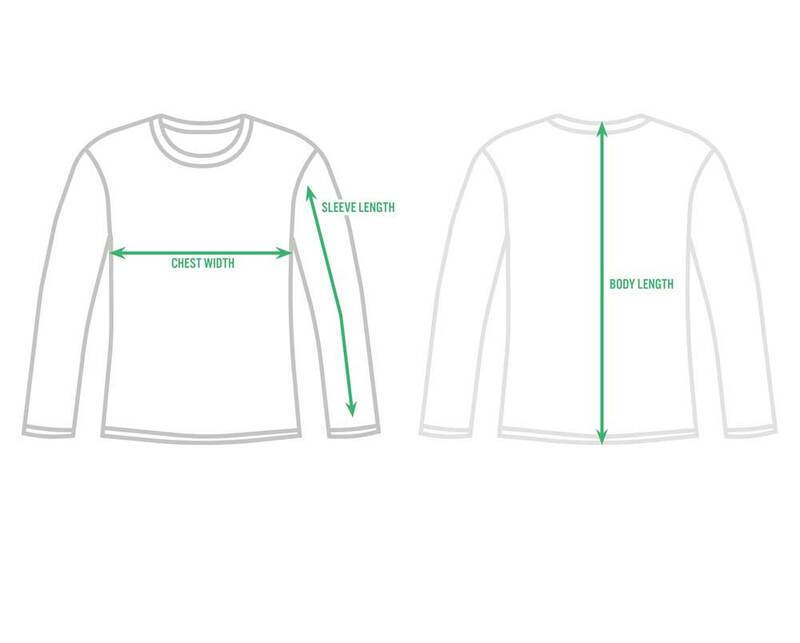 Measurements refer to actual garment dimensions. Garment may shrink slightly after first wash. Follow care instructions to ensure minimal shrinking.